Each season comes with its own set of complications for your car, whether it’s extreme summer heat or frosty winter months that are accompanied by snow and ice. But that doesn’t mean you can’t engage in some preventative medicine. What are the benefits of maintaining your vehicle throughout the course of the year? By caring for your car properly, you can increase safety, cut down on expenses, boost your car’s performance and even save yourself some time. A number of your vehicle’s features – from the engine to the tires – need a little TLC from time to time. If they don’t get it, your vehicle – and wallet – could suffer as a result. 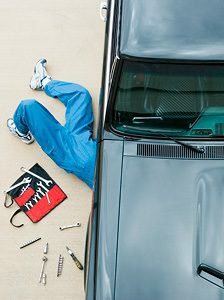 One of the most important benefits of good car maintenance is that you’ll give it a longer life. Ideally, maintaining your car won’t require as much repair on its parts. You should regularly check the fluid levels, tire pressure, lights, brakes and battery. If you keep these parts in good shape, then they’ll likely last longer. An added bonus is that a well-maintained car will have a higher selling value, should you decide to trade it in. Another benefit of maintaining your vehicle is that, by doing so, you increase overall safety. In most cases, safe driving is related to the condition of your car. And if your car’s ability to operate properly is impaired, there are safety risks not only for you and your passengers, but also anyone sharing the road with you. For example, if your tires are not inflated to meet your manufacturer’s recommendation, you increase the chance of getting a flat tire or a blowout. 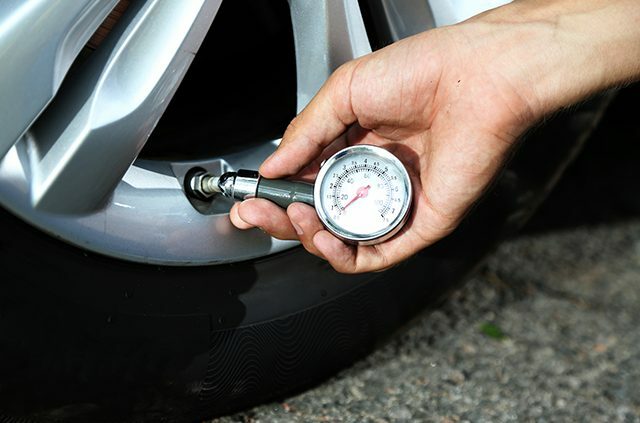 Be sure that the pressure in your tires is at the proper level and that the tread is thick enough. And have your tires rotated during every other oil change. Doing all of these things can extend your mileage, keep you safe and help to avoid your tires from balding. Learn now to recognize tire wear patterns. Naturally, maintaining your car will also save you money – and in a variety of ways. First, a well-maintained car will run better and, therefore, result in better fuel economy. If your vehicle’s engine is poorly tuned, for instance, it can cause your car to use up to 50 percent more fuel. Additionally, proper tire pressure, regular oil changes and clean filters can improve your fuel economy, so be sure to check your manufacturer’s recommended service schedule. Maintaining your vehicle will also save you money by preventing extensive work on – or even replacement of – your car’s parts. Yes, a battery typically only lasts two to three years, but you can extend the life of other features on your vehicle by having them routinely checked, rather than waiting until they are unfixable and in need of replacement. For more information on AAA’s Battery Service, which offers battery testing year-round, click here. But sometimes it’s not as obvious when your vehicle needs repair. 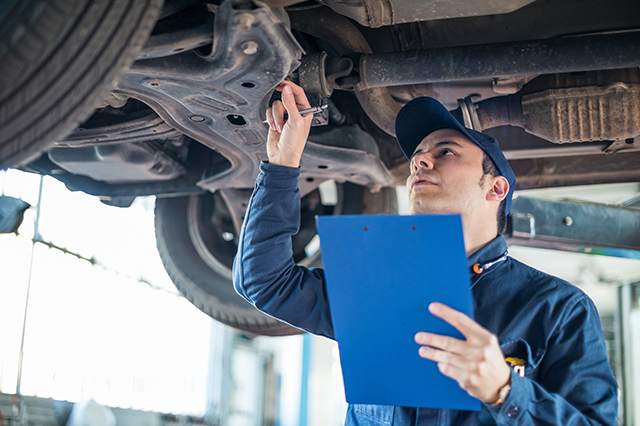 Minor fender benders or speed bumps can result in wear and tear, so it’s a good idea to have a mechanic take a look at your vehicle when you drop it off for oil changes. 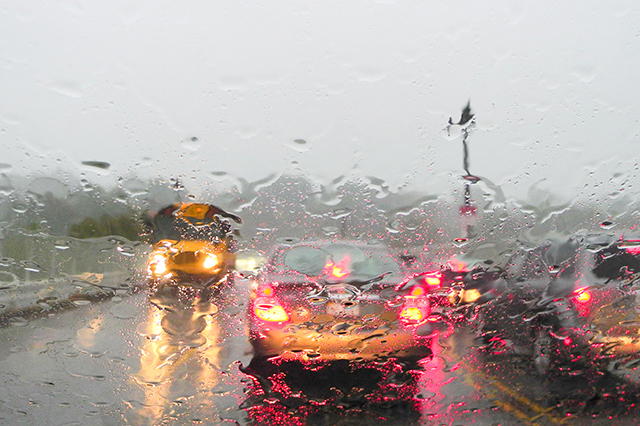 Some of the items to keep an eye on include your car’s windshield wipers, axle, suspension, brakes, clutch, steering and transmission. Take a look at AAA’s car care guide for tips on how to maintain your vehicle inside, outside and under the hood. Determine which projects you are comfortable taking on yourself, and know when it’s better to call a professional. If you do need the help of an expert, you can trust AAA Approved Auto facilities. Find one near you. While car maintenance takes a little time, planning and effort, it far outweighs putting the safety of yourself and others at risk, emptying your wallet to pay for replacement parts as a result of overdue repairs, or having to purchase a new vehicle sooner than you’d originally planned. 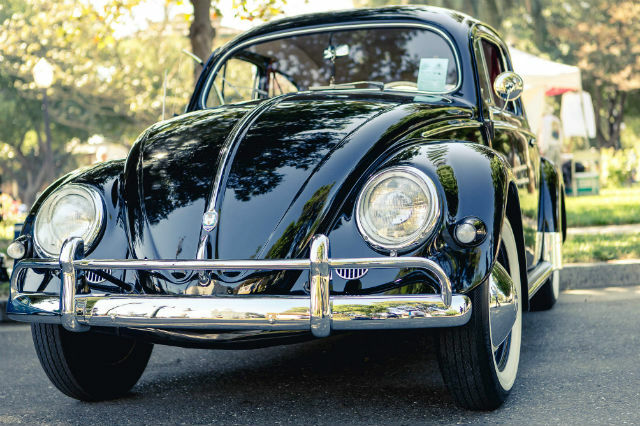 Based on your own experiences, what are the benefits of maintaining your vehicle? Do you have any other tips? Tell us in the comments. Learn more about AAA’s top-notch roadside assistance. 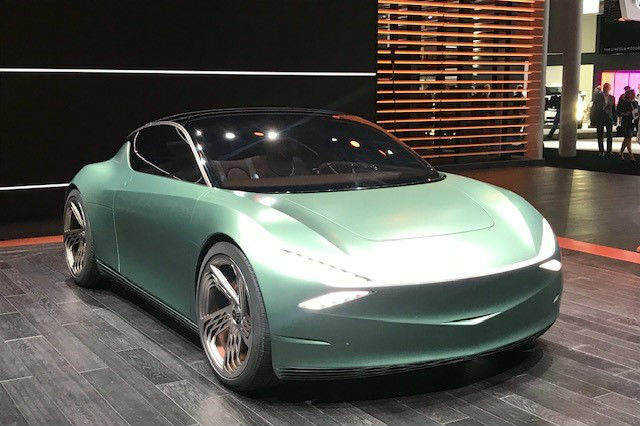 This post was first published in 2016 and has been updated. Article tags: AAA, battery, car, car care, car maintenance, expenses, roadside, roadside assistance, safe driving, safety, save, tire, tires, winter. For older or infirm drivers, maintaining vehicle is important for avoiding interruption of trips and being stranded on the road.